Jose Aguayo left his residence on 04/21/18 around 1400 hours to pick up some pizza at Mesa Drive and Brown Road in Mesa. After picking up the pizza, Jose has not been seen or heard from since. 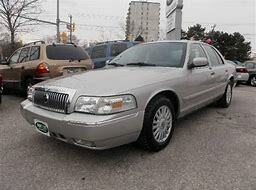 Jose is driving a silver 2008 Mercury Marquis AZ Lic MFR851. Jose has got lost in the past and may be driving around trying to find his way home. Jose suffers from Dementia and has high blood pressure. 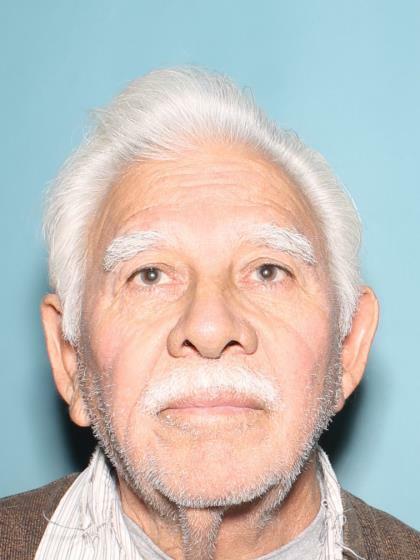 Jose was last seen wearing a light brown shirt and brown pants. **This is a stock photo.